How totally dishonest on the Arabs' behalf to act surprised and shocked. They knew exactly what Obama would do, having pushed America into a corner. Sure, Obama shares blame for reaching this point, by encouraging Palestinian refusal to negotiate early in his presidency term - but it was wholly their doing. 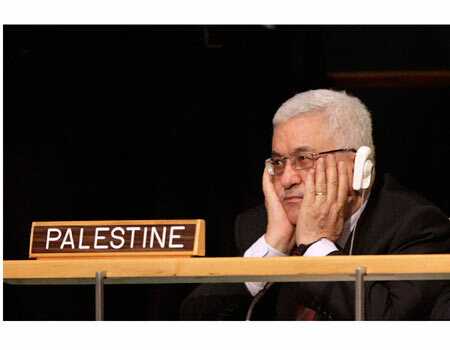 Abbas refused to negotiate, refused to sign peace, refused to talk to Obama - and then set this diplomatic catch 22 to a president who clearly supports the Palestinian cause.